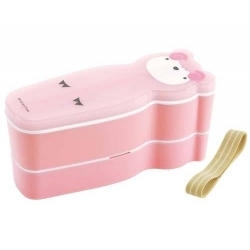 245 + 140 ml. 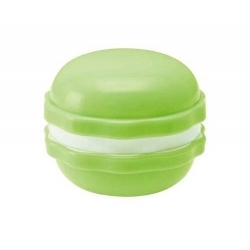 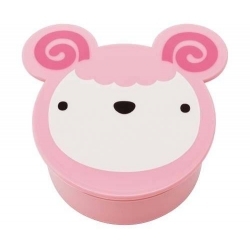 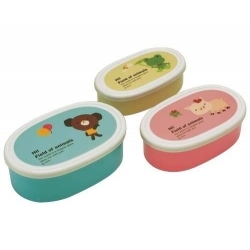 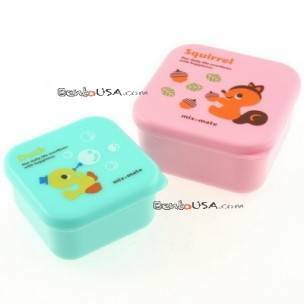 2 mini small square bento lunch boxes, microwavable without lid, imported from Japan. 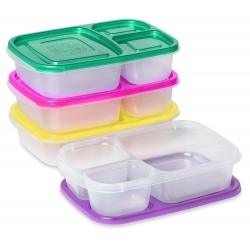 The top tier has plastic cover to keep your food fresh and clean. 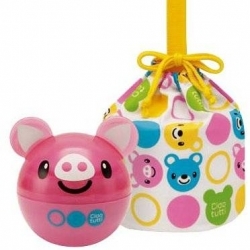 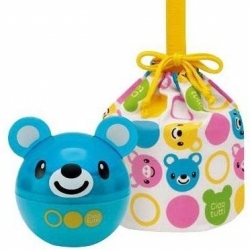 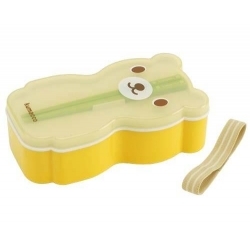 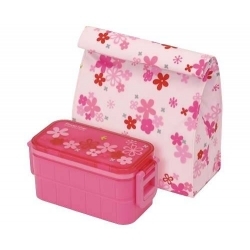 This bento lunch box does not required bento strap or elastic belt to keep the lid tight. 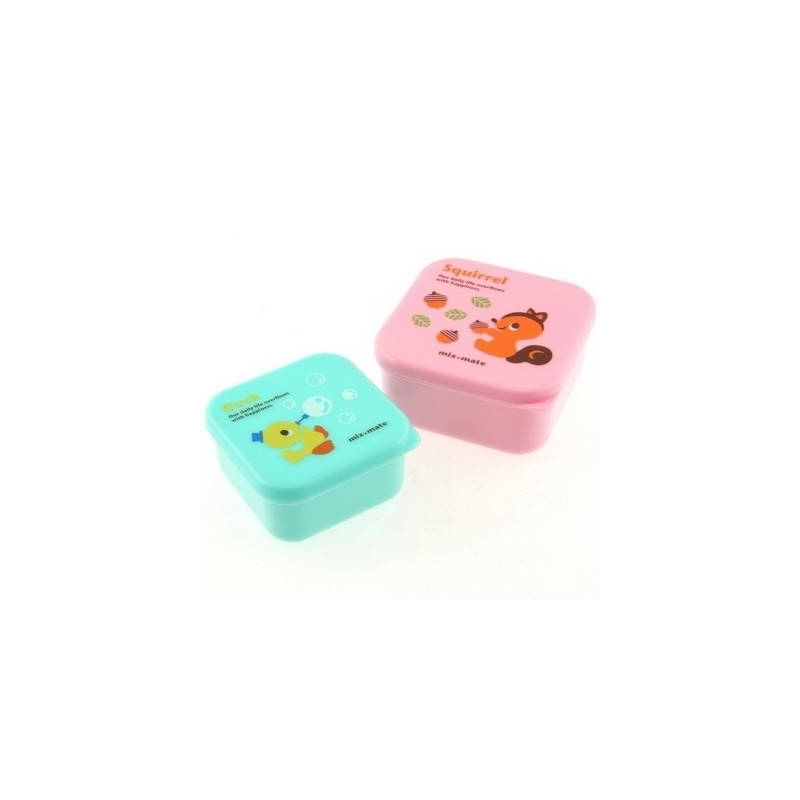 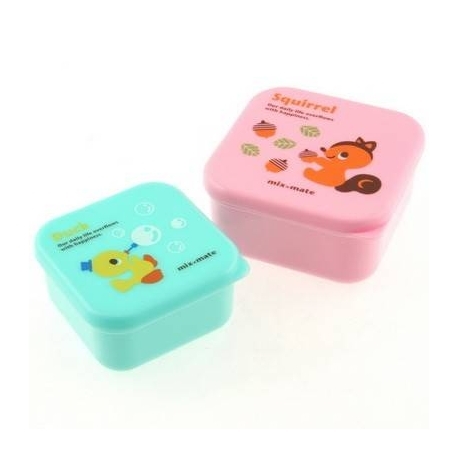 This item includes 2 mini small square bento lunch boxes, squirrel (pink) and duck (aqua green), great designs for both girls and boys. 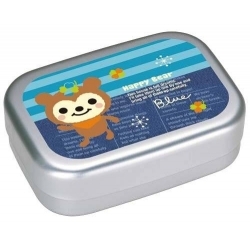 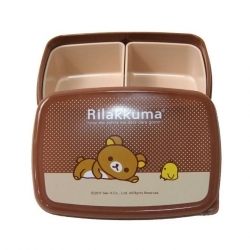 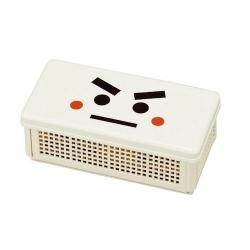 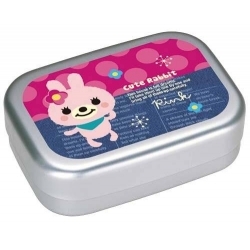 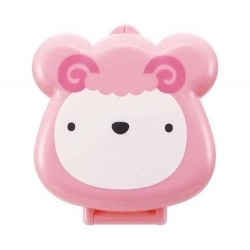 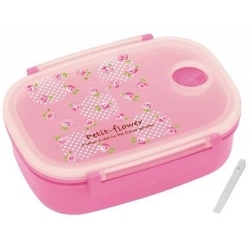 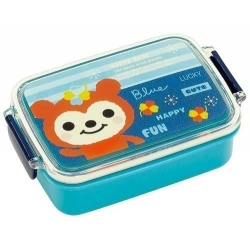 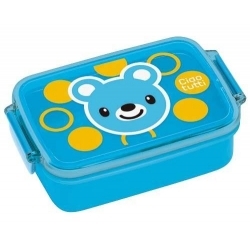 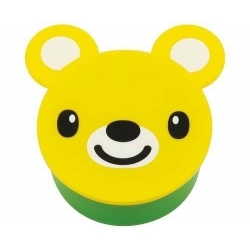 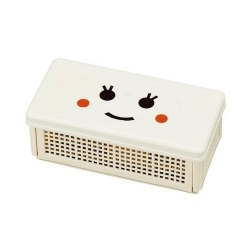 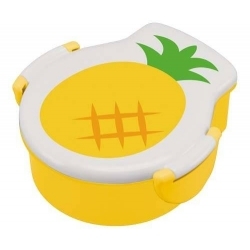 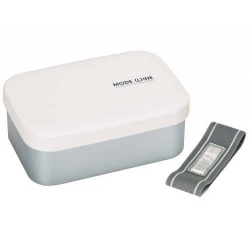 This bento lunch box is a square bento lunch box, microwavable without lid, imported from Japan. 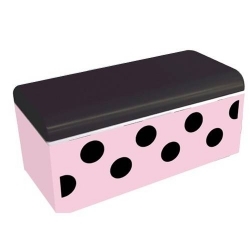 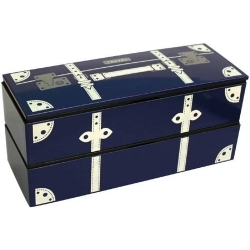 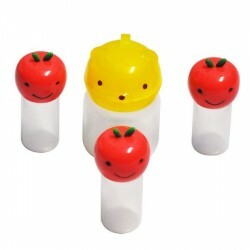 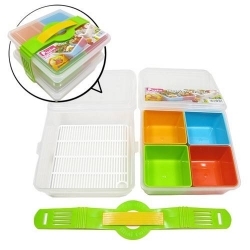 The top tier has plastic cover to keep your food fresh and clean. 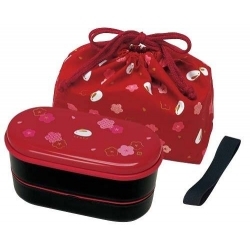 This bento lunch box does not required bento strap or elastic belt to keep the lid tight. 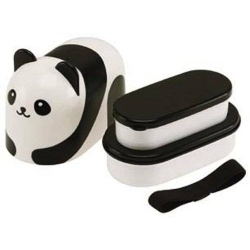 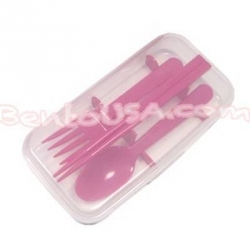 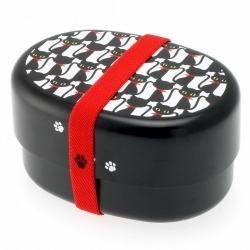 These bento boxes are small and great for snack, and small side dishes.